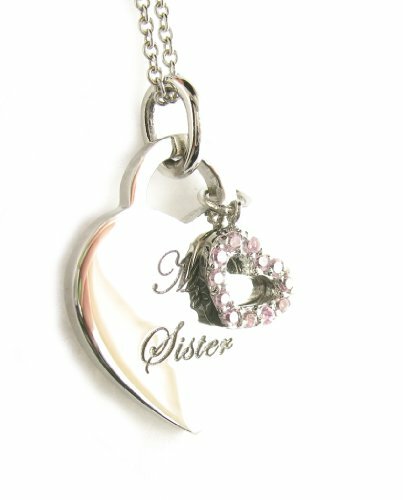 Sterling Silver My Sister My Friend Heart Tag Pendant Necklace, 18"
It does not matter if she is your sister, or your best friend, we guarantee she will love this reversible pendant necklace . 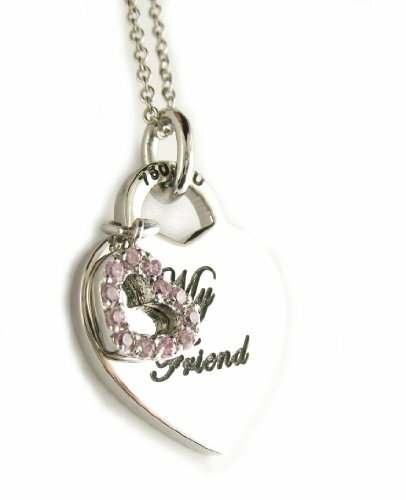 Heart tag, measuring 1" reads "My siter" on the front and "My Friend"on the back. 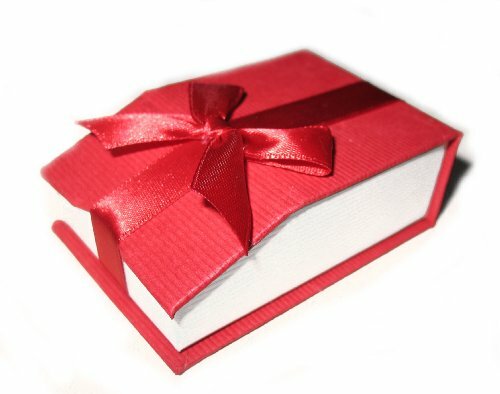 Displayed on an 18" cable chain and conveniently packaged in a simple but beautiful red and white gift box with magnetic ribbon and bow for quick and simple fastening. Perfect gift for your sister or close sister-like friend.